Click to Get a Mice/Rat Control Quote Now! The most common house rodent is considered the “house mouse”. This mouse is capable of living in close association with humans. They can usually be identified by its gray color and size of approximately ½-1 oz. The length of the rodent with it tail included is around 8 inches in length. Their noses are pointed; ears are large, while the eyes and body appear small. Small droppings that are small and rode shaped are a good indication that you have a common house mouse problem. Female mice reach sexual maturity within 35 days. These pests are capable of reproducing rapidly, with an average life span of one year. Mice can actually climb right up the brick and squeeze into gaps leading into your attic. House mice can easily and commonly be controlled by placing bait stations and baited traps. Tracking powders may also be used. To ensure the safety of the home owner and occupants of the home it Is imperative that the bait stations are hidden away from children and homeowners, especially young children. 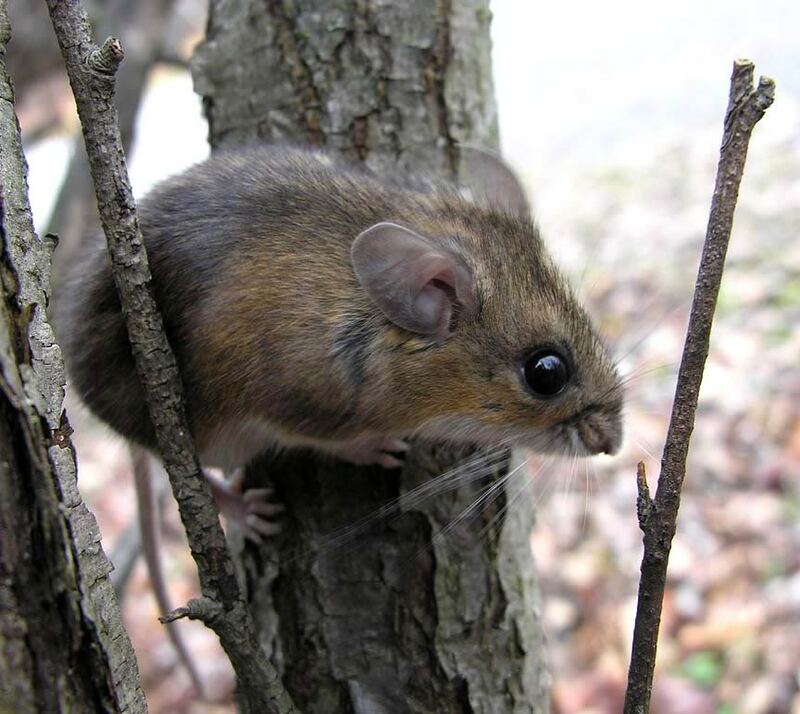 Deer mice are associated with the transmission of Hantavirus, which is transmitted by inhaling matter left over from the feces and urine of infected mice. This virus that deer mice are capable of carrying can be fatal to humans as it can also become airborne if the infestation of these mice is not controlled as soon as possible. 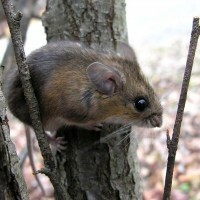 Deer mice usually reside outdoors in hollow logs and tree stumps. In the fall, however, these pests can enter garages, homes, building, and residential and commercial sites. They can cause extreme damage to furniture and homes if not treated right away. It is strongly advised that a pesticide professional come and deal with the problems of deer mice, due to the extreme danger these rodents can carry. Proper care and equipment must be used when dealing with these pests and can in turn become dangerous if the right equipment is not used. After all the rodents have died off it is imperative that the remains and feces be removed from the residence to avoid the spread of the virus that may have been carried through these pests. This critter is the largest commercial rodent with the head, tail, and body combined shows a length of 18 inches long and weighing in at 7-18 oz. Norway Rat dropping are roughly ¾ inches long. Adults mature within 2-5 months. 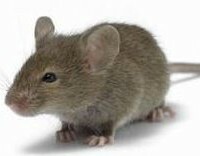 Females have around 3-6 litters per year consisting of 7-8 mice each litter. They have horrible sight but make up for it with an immaculate sense of smell, taste, hearing, and touch. 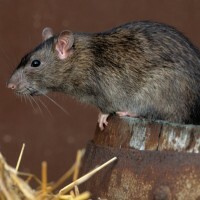 Rats are associated with various diseases and are capable of biting, which is a serious health hazard and concern, as this disease can be transmitted to humans. These rats, much like a house mouse is capable of causing significant damage in homes. This specific type of rodent’s keys to successful control is extremely important. Signs of rodent infestation include gnaw marks, droppings, tracks, burrows, and damaged goods. Rats may be trapped with glue boards, live traps or snap traps. These rodents are able to squeeze into dime sized holes, so it’s important that the homeowner or pest control professional keep these holes sealed. Although these tasks may be done by the homeowner it is advised that a professional come and install one way doors, apply pesticide traps, and powders deemed necessary to eliminate these pests.